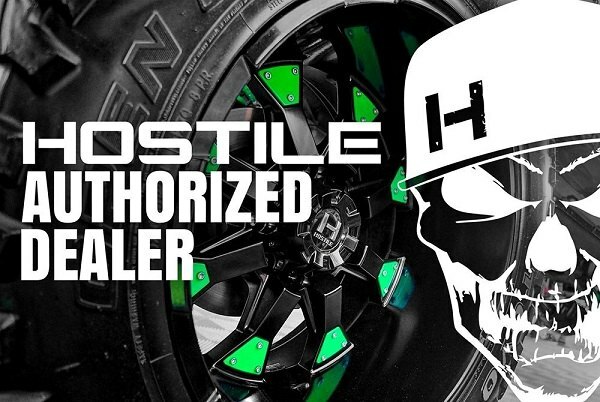 Watch new video review on Gauntlet Wheels from Hostile! - Ford F150 Forums - Ford F-Series Truck Community. 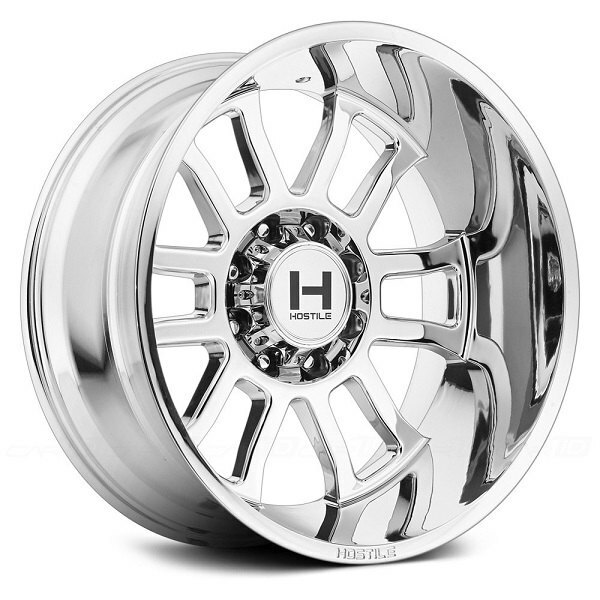 As the famous phrase says “great things are simple” and that was our first thought, when we saw Hostile Gauntlet wheels in our shop for the first time. Today we'd like to share these impressions with you in our new detailed review. We've already spoken about the Hostile brand and their outstanding off-road wheels previously, so let's find out what makes their Gauntlet model so special? Manufactured of high quality cast aluminum alloy and then machined for a precise fit, it features simple, yet eye-catching and aggressive design. 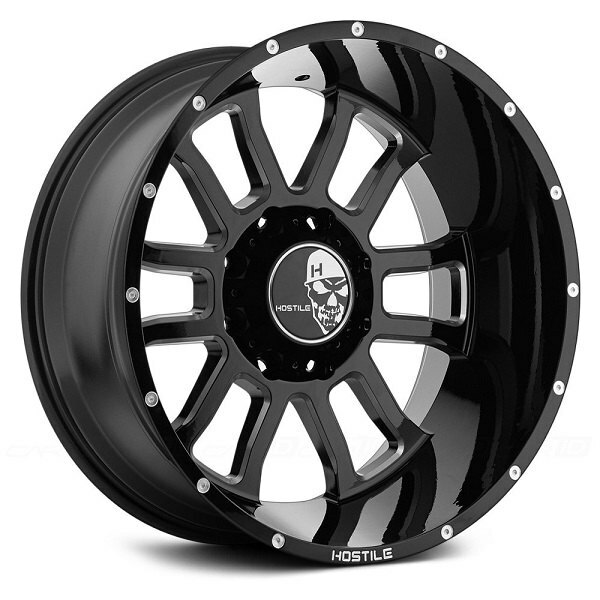 Hostile Gauntlet wheels are available in Armor Plated or Chrome finishes (the one we chose for the review), as well as Asphalt and Blade Cut Black, with many sizes and lug setups to choose from. Make sure to watch the new review from our product expert Greg to find out more and see, how do they look like on our project Ford truck! 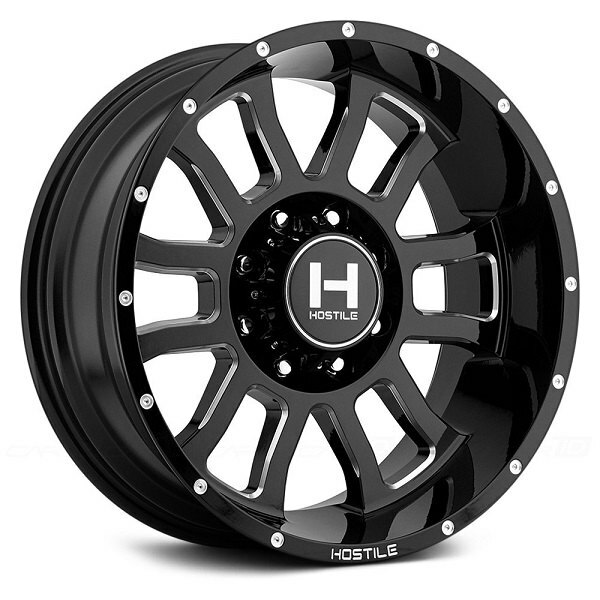 Quick Reply: Watch new video review on Gauntlet Wheels from Hostile!